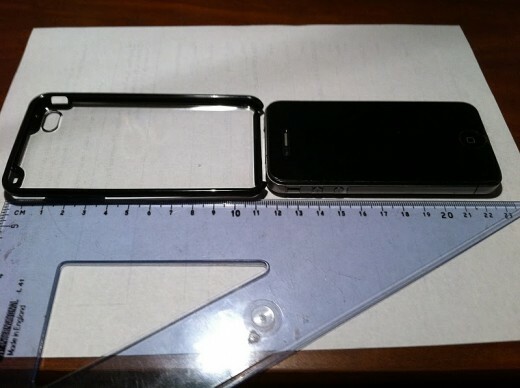 An employee of Apple supplier Foxconn was paid to ‘lose’ an iPhone 5 prototype, which was then used to create dozens of case mockups we’ve seen that demonstrate a redesigned iPhone, reports M.I.C. Gadget. The site quotes a source that spins an interesting tale about a stolen iPhone 5 and sold to a case manufacturer. The manufacturer then used the device to create the patterns that we have been seeing pop up, billed as iPhone 5 cases. The phone was apparently taken from the Foxconn factory in Shenzhen’s Futian district and was hidden in a camoflauged case that made it appear to be an iPhone 4. The phone was said to feature iPhone 4 internal parts including an A4 chip, indicating that it was a prototype and not a production model. 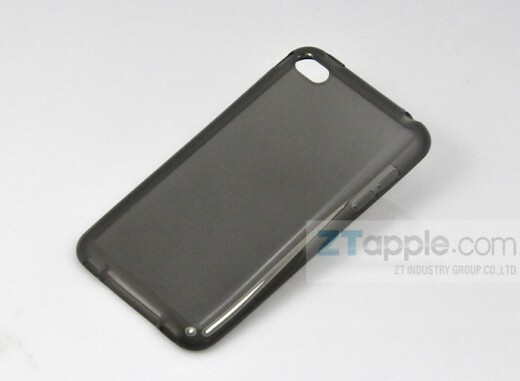 The casing, however, was not the standard iPhone 4 shape, but the tapered shape that we’re seeing in these cases. The person who had access to the prototype wiped the phone’s software, thus disabling the GPS hardware needed to track it down. 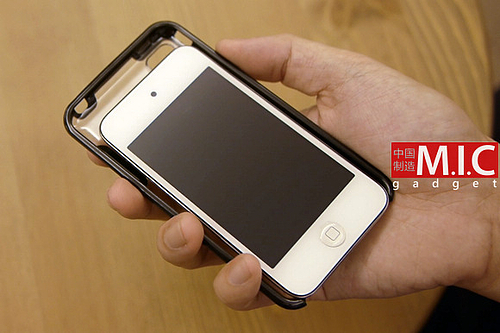 It was then allegedly sold to one of the iPhone case manufacturers for RMB ¥20,000 (about $3,100). We were told that Foxconn was aware of the loss and had penalized internal management for the incident. We also heard from another source that the person who “lost” it was paid to do so. The rumors of a ‘teardrop’ shaped iPhone 5 date back to earlier this year, shortly before a design document that appeared to show the shape of the new iPhone’s cases also surfaced. It was assumed that either a document had been leaked or that the case manufacturers were basing their designs on the descriptions of the device, rather than the device itself. This rumor, if true, would belie that and instead point to the possibility that these cases are in fact representative of the design of the next iPhone. If this is indeed the way that the next iPhone looks, are you on board? Looks good to me, I would welcome a return to a smooth, rounded shape.